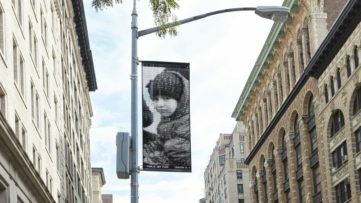 Chinese dissident artist Ai Weiwei plans to support the plight of refugees once again, this time by creating a work of art that draws attention to people who use the migrant crises for their personal gain. The artist plans to create an artwork out of 14,000 lifejackets in order to emphasize the problem of smugglers who sell these (often useless), items to migrants at incredibly high prices. The jackets that he will use for his latest piece were donated by the local authorities in Lesbos, an island that represents one of the first stops for migrants reaching Europe. 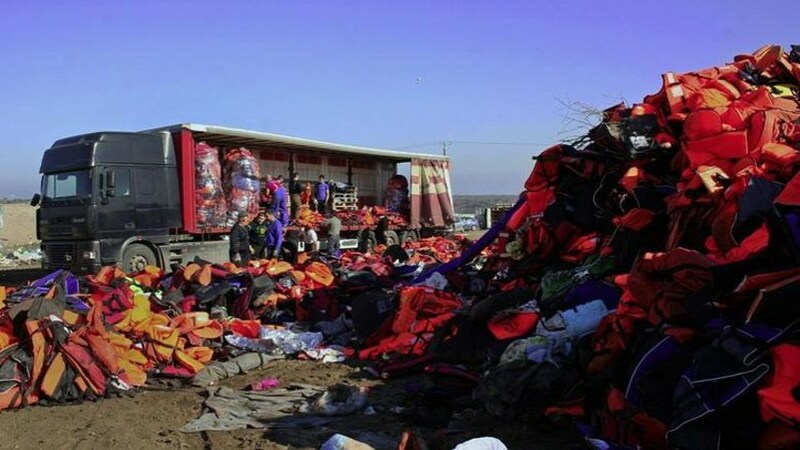 Made out of the cheapest materials in numerous sweatshops in Turkey, during the past months the bright orange inflatable lifejackets have become hated symbol of the refugee crises itself. 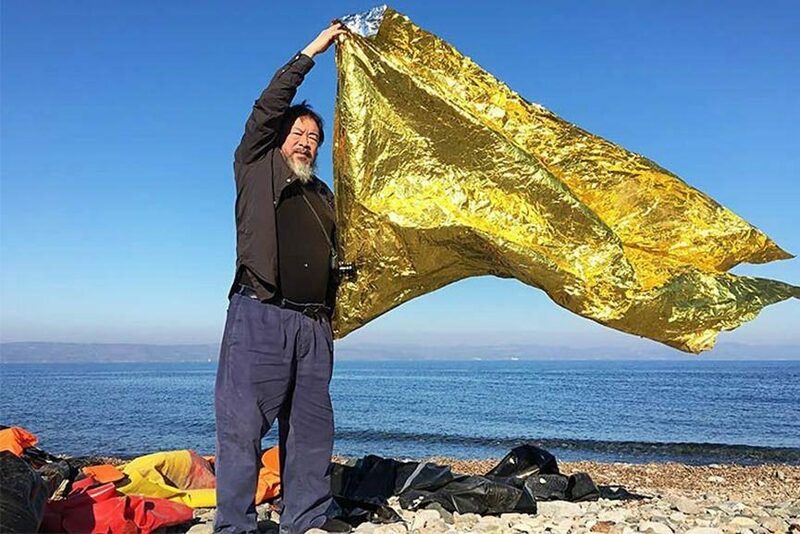 Now, Ai Weiwei decided to use these items, that are almost synonymous with the migrant struggle, in order to create a large-scale artwork in Germany that will draw attention to those who take advantage of the situation and earn significant funds from the current crises – smugglers. 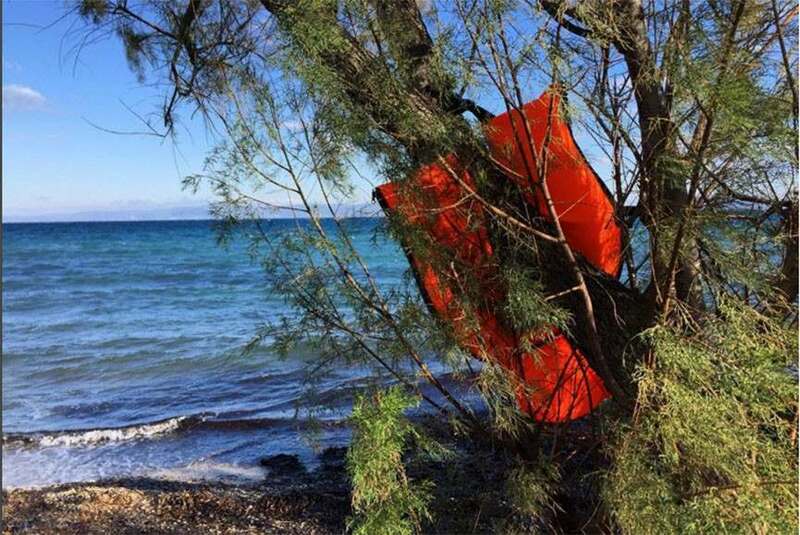 The authorities in Lesbos supported this endeavor and provided the artist with 14,000 lifejackets that were discarded by the refugees once they reached the island’s coasts. “This work aims to mobilize the global community regarding the crime carried out daily in the Aegean by ruthless people smugglers,” the local authorities said in the statement about the event. 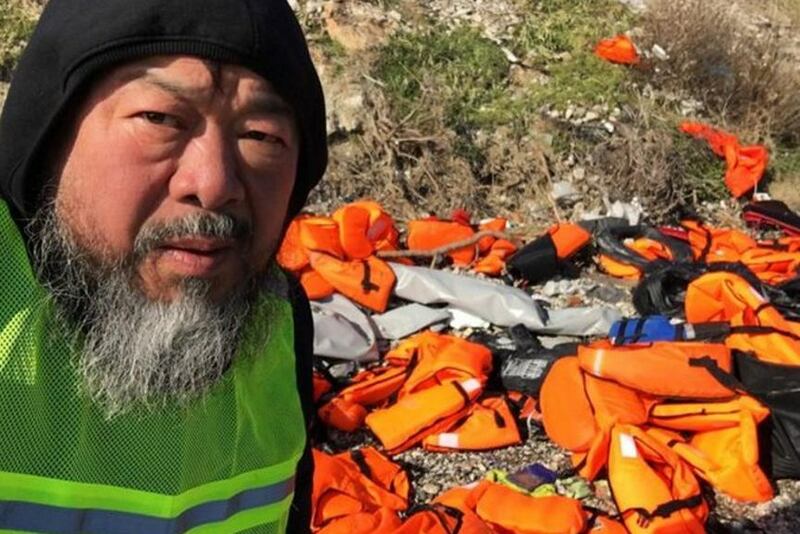 Ai Weiwei is known for his continuous support for refugees. Previously he set up a studio on Lesbos where he was helping the arriving migrants and announced his plans to create a memorial to their plight. Last week, he shook the world by posing as Alan Kurdi, a 3-year-old Syrian boy who drowned in September 2015 near the costs of the Turkish town of Bodrum. Additionally, he protested against a controversial law in Denmark that allowed the authorities to confiscate cash and items whose value surpasses $1,450 in order to fund the costs of their residence. The artist pulled his art from Denmark galleries as a sign of revolt against this inhuman regulation whose real goal is (many suspect), to discourage the migrants from coming to this European country. 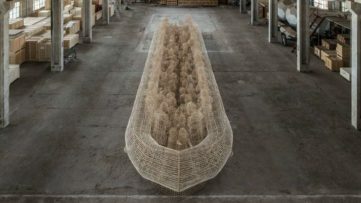 The Chinese artist announced his latest installation on the same day that the International Organisation for Migration disclosed that 360 migrants drowned in the Mediterranean Sea in January alone. One of the reasons why these numbers are so high is because, even though they are sold for quite the price, the lifejackets are poorly made which makes them practically useless when problems at sea occur. 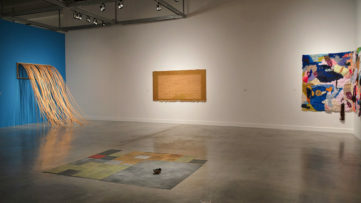 The artist hopes to highlight the problem of smuggling but also to raise awareness of various troubles that refugees encounter daily and encourage individuals and governments to do everything they can to facilitate the passage of the migrants to Europe. If everyone did what they could to make the refugees’ struggle just a little bit easier, maybe we could change the tragic statistic that shows that dozens and dozens of refugees and migrants are drowned in the Aegean every week.